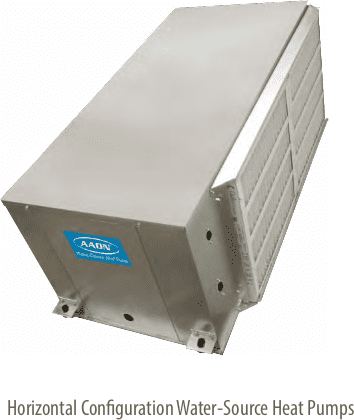 AAON's new WH Series horizontal water source heat pumps now available. Raypak XPakFT® modulating fire-tube boilers. Raypak is pleased to offer a wall mount, modulating, fire-tube heating boiler for commercial and residential. All models of XPakFT® operate with extremely low NOx emissions, turndown of up to 10:1 and when mounted over the wall have virtually no installed footprint providing all the flexibility you’ve come to expect from Raypak. ASHRAE 62.1-2013 standards for IAQ.